Winter has lost its hold on us and that’s a great thing. While seasons are necessary, it is almost painful to see that beautiful expanse of ocean and not feel quite comfortable enough to take a swim or lay out on the beach and relax. 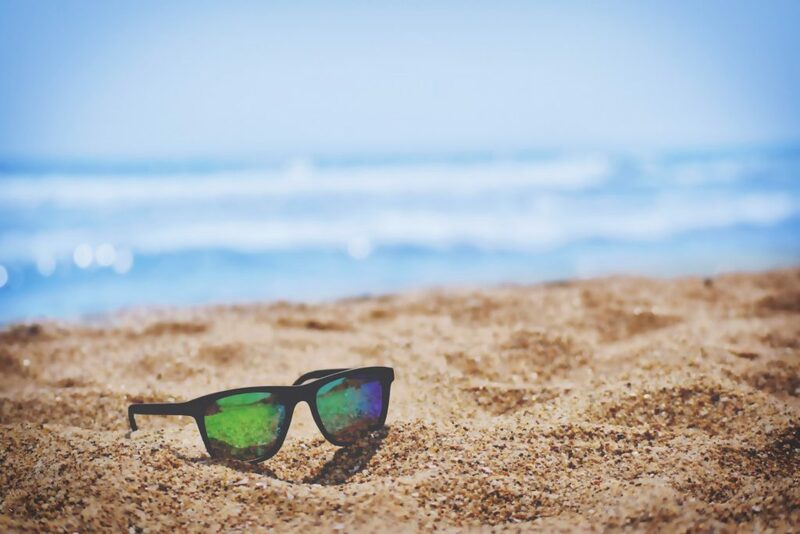 Spring Vacation at the Stella Mare RV Resort in Galveston means you’re certainly going to have a good time (regardless of season), but there’s just something special about having great weather and time in the water at the beach. Spring is a great time of year. It finally gets warm enough to really enjoy yourself. We’re in April now which means you can expect the temperature to range between the mid-60s to the mid-70s. That’s comfortable. Even better, May is right around the corner with its low 70s to low 80s. In other words, perfect beach weather. It usually only rains several days in May so you’re far more likely to get great weather than bad. I know what you’re thinking. You’re intrigued, but you don’t have an RV. That’s not a big deal. We’ve got some options. You can rent our resort vacation homes. We have two, Sunny Smiles and Into the Blue. They contain furnished living areas, central heat and A/C, cable, and wi-fi. Late April and Early May are still in the low-mid season rate so it’s a great time to try it out. There is a two-night minimum on the rental, but you were planning to stay for at least a weekend, right? There’s just too much going on to squeeze it into one day anyway.